Silver Torches Opening 3/18 Tractor Tavern Show in Seattle! We're excited to announce that Silver Torches will be opening the show Friday, March 18th in Seattle at Tractor Tavern! 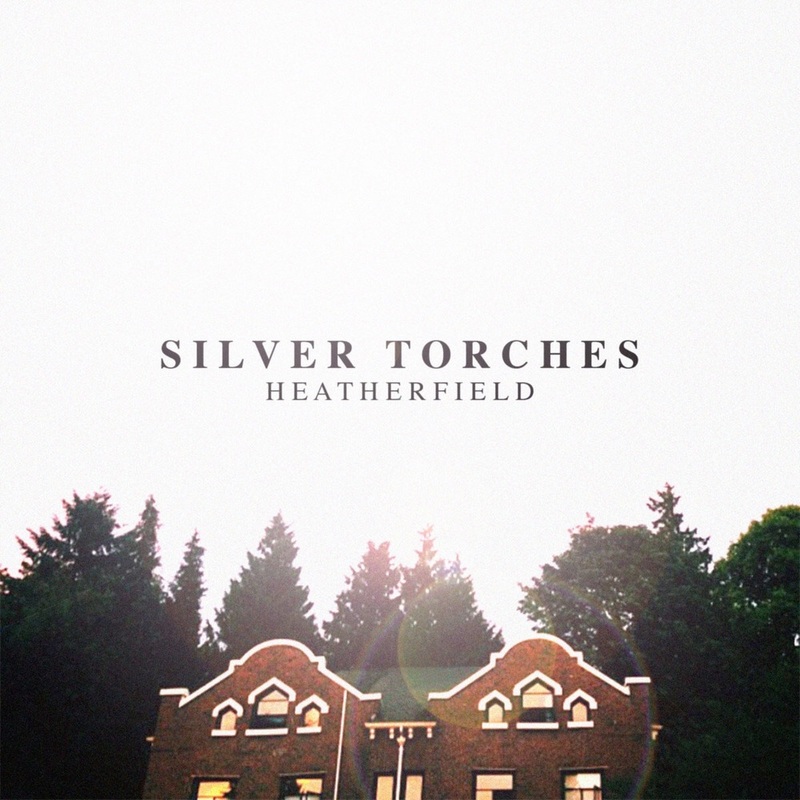 Check these guys out, they put out an amazing record earlier this year called "Heatherfield". All Ages, Afternoon Show Added March 19th at Tractor Tavern!